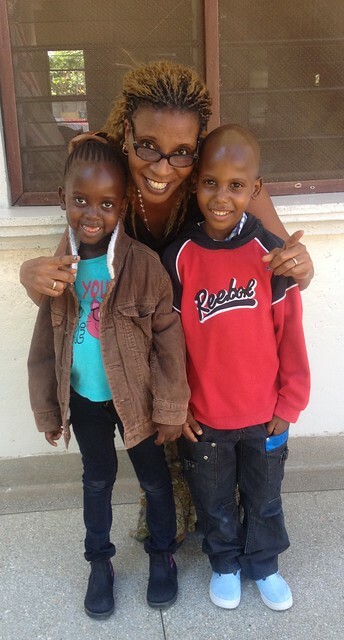 Raymond & Mary joined The GLO on 7th November 2012 after being abandoned by their mother in Mtwapa. During their admission, both the two were in poor health especially Mary who was severely malnourished. 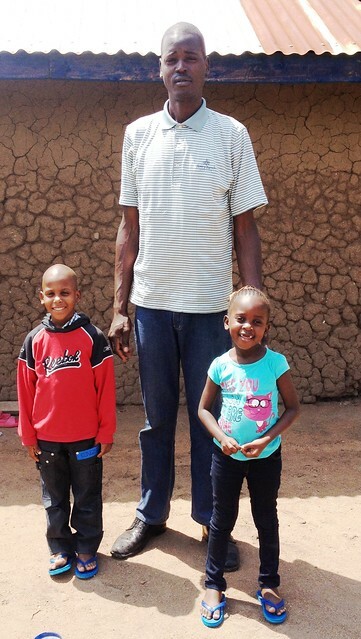 For the past five years that they have been under GLO’s care, we have seen tremendous changes in all their life aspects as the two are now healthy looking children and very active in all activities. Mary is in Kg 1 and Raymond is in Class 1 where they enjoy their days at St Bernadette Mary School. We have always tried our level best to trace the extended families of our children whose nature of their cases is abandonment and we are grateful to God that after almost four years of follow up, we finally managed to trace the maternal uncle of Mary and Raymond. 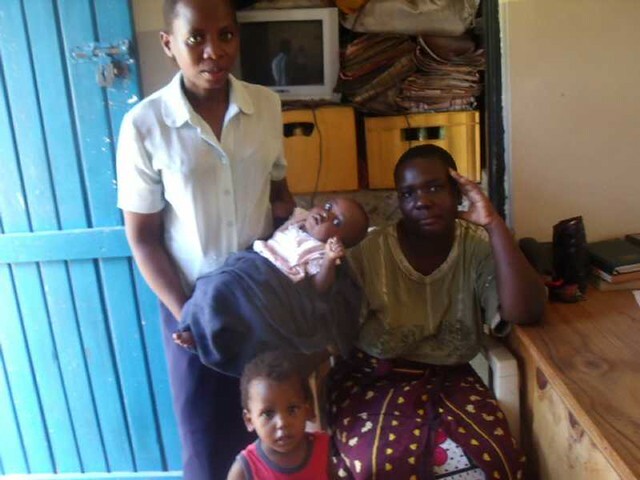 Despite a number of setbacks, including the demise of their maternal grandmother on 3rd March, 2013, their only Uncle finally made arrangements with our GLO staff to take custody of the two children. On 31st July, 2017, Raymond, Mary & myself travelled to Homa Bay County to reunite the two children with their extended family. It was a long tiresome journey but worth it, for we knew it was for their best interest. We reached Kisumu the following day at around 8:00 am and boarded a Matatu to the remote areas of Homa Bay County. Most of these places in Kenya have no proper roads so we finished the final bit of our journey using motorbikes. Finally at around noon, we reached our destination where we were given a very warm welcome by the relatives of Mary & Raymond. Their Uncle narrated us a very complicated story about their mother who is a very troubled lady and has always been in conflict with the law ever since primary school. 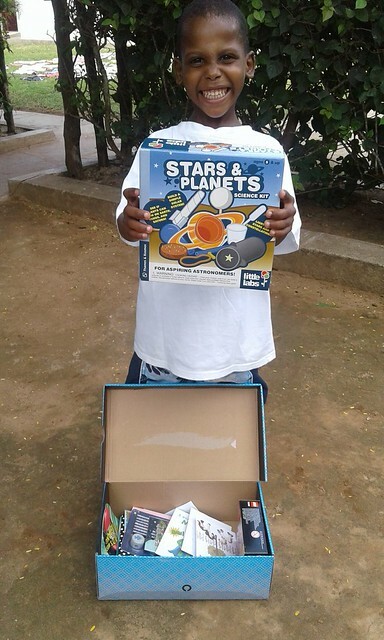 He also shared that Mary & Raymond have two other siblings, George and Akinyi. The former is the first born and is approximately 10 years old whereas the latter is the youngest aged one year & nine months old. 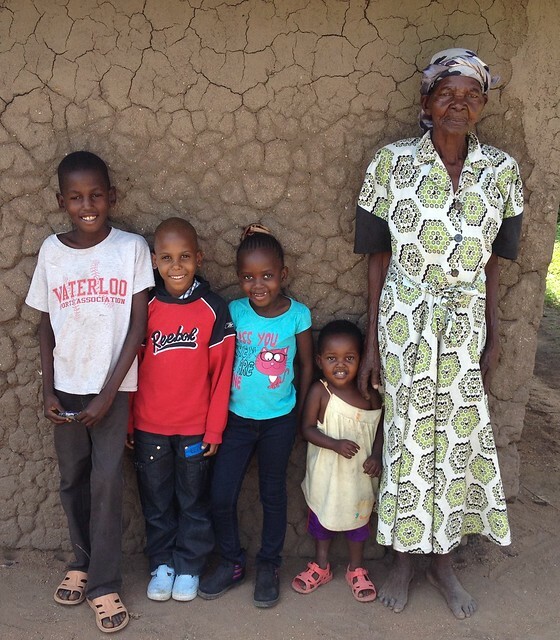 George and Akinyi were also abandoned by their mother on different occasions and their Uncle together with a grand aunt who is approximately eighty years old took the responsibility of taking care of them. So far none of the relatives knows the whereabouts of their mother but the grand-aunt believes that one day the mother of the four will change her mind and come back home to take care of her children. The Uncle who was recently married has a very supportive wife who welcomed Raymond and Mary with open arms and explained to us that she was looking forward to taking care of them. Before we started our journey back to Mombasa, we were all happy to see how Raymond and Mary were interacting with their siblings and the smiles on their faces summarised it all. 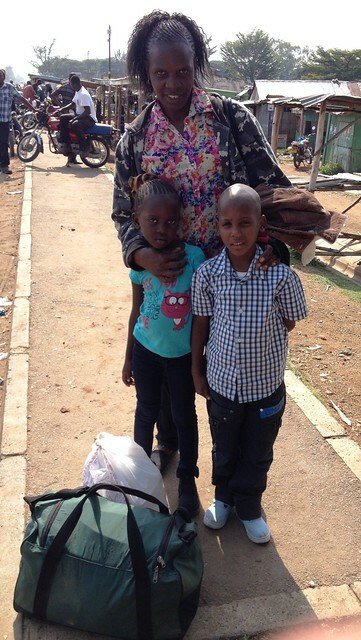 The family are not wealthy but they are overjoyed to have the family reunited. 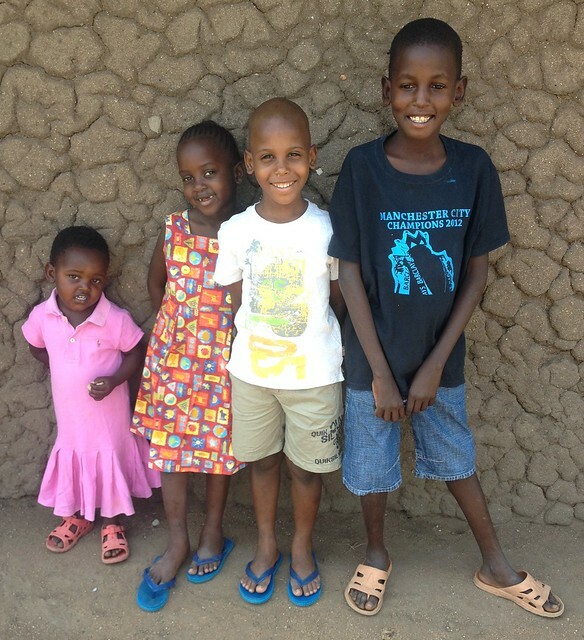 Mary & Raymond will now join the group of other children who we have re-integrated with their extended families and thanks to the generosity of the children’s sponsors we continue to support them financially. We are in contact with the family and will visit during the year to ensure all is going well. 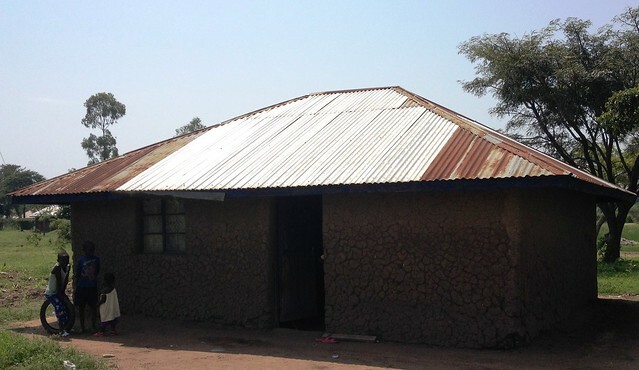 The Good Life Orphanage was there at the time when Raymond and Mary were very needy & vulnerable, now with the monthly donation the family receive via The GLO we know they will receive their daily meals and also attend school. 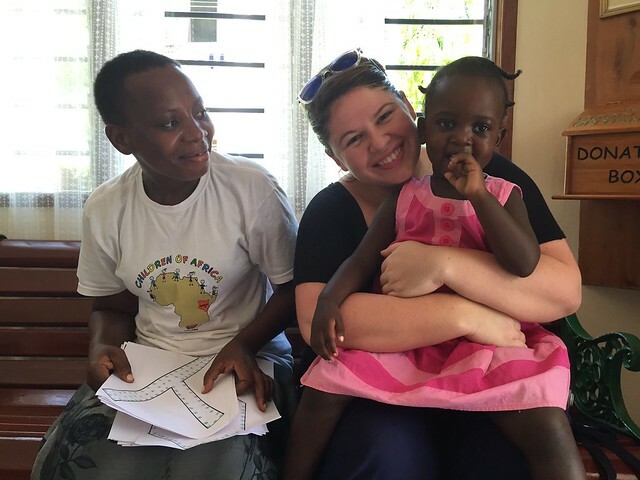 We know from experience that the sense of belonging is what the majority of the children remaining at The GLO crave and God Willing we will be able to reunite more children as we have done with Raymond and Mary. A special word of thanks to The Kinloch Family and Jayne Roe for their continued support in assisting Raymond & Mary in this new stage of their lives, without their unwavering dedication to our project taking this step would would be an impossibility. God love & care the Glo children in a might way!! Thank you glo for supporting Raymond and Mary. Im there uncle Sebby.